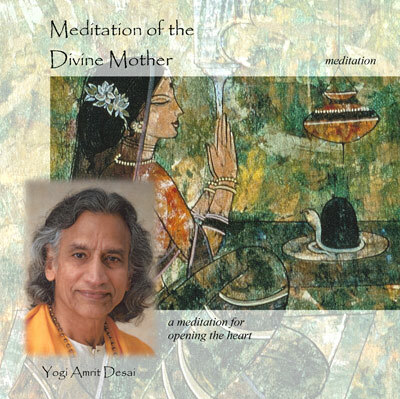 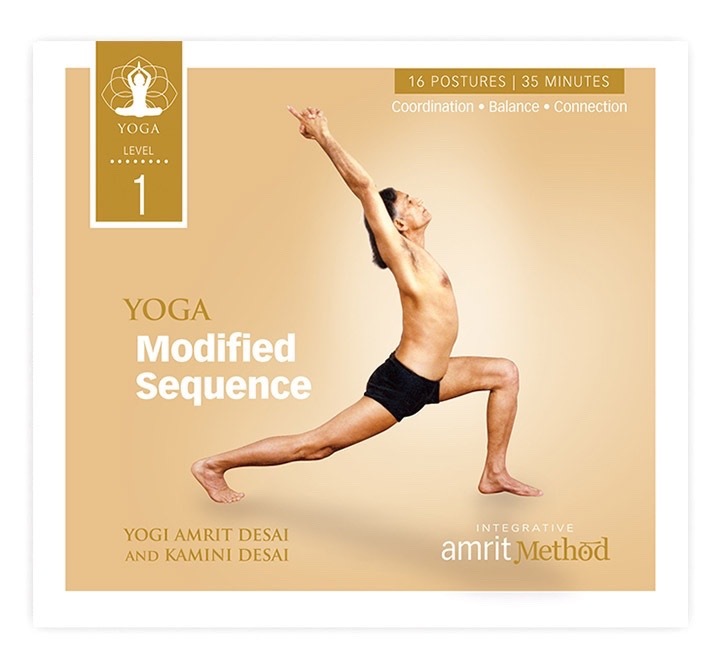 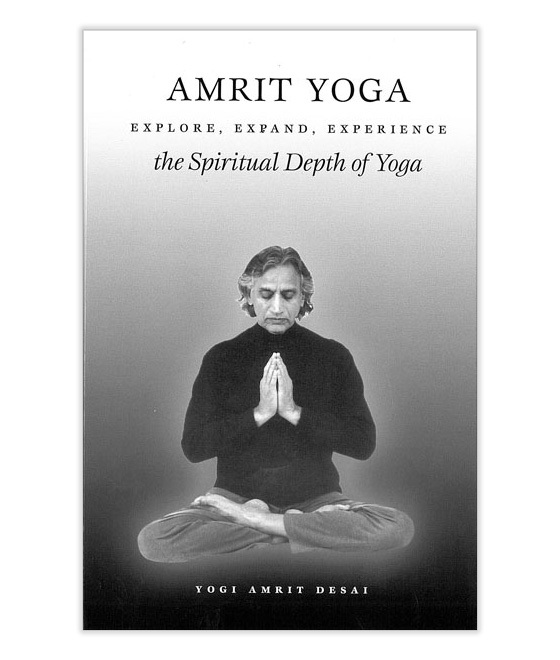 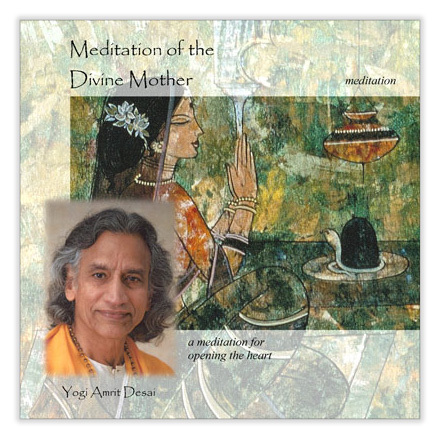 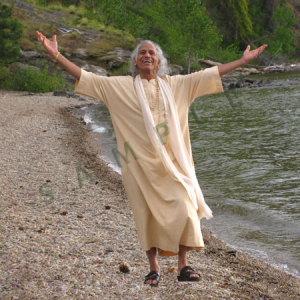 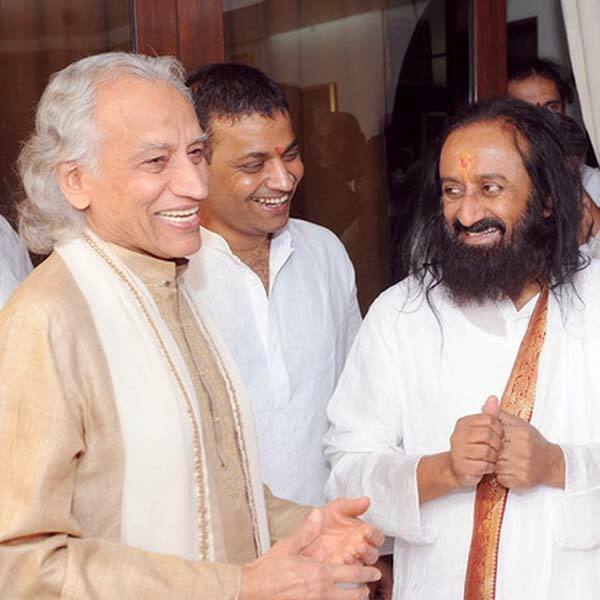 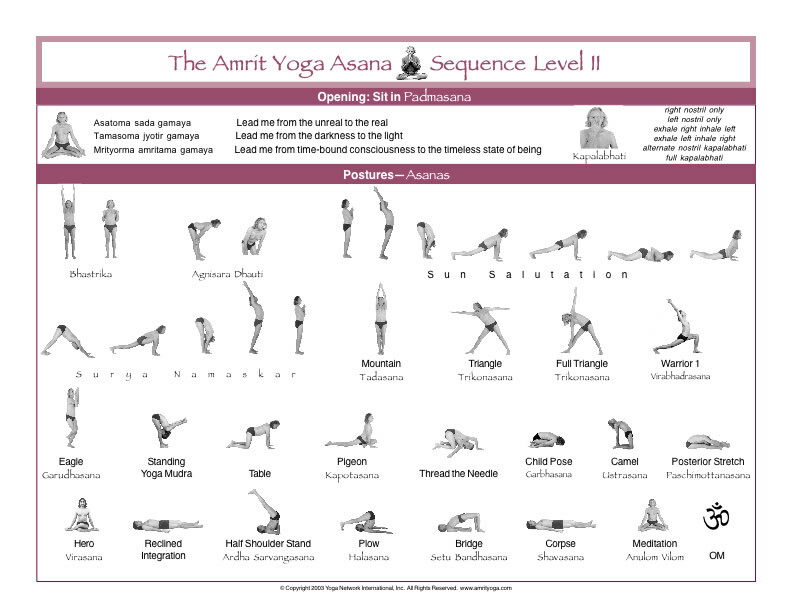 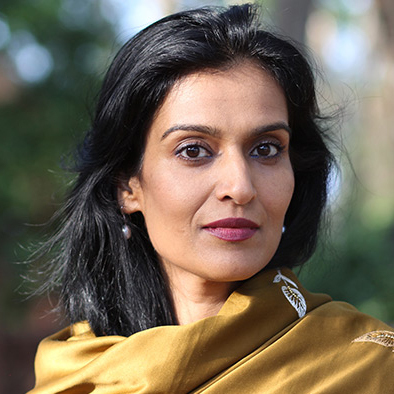 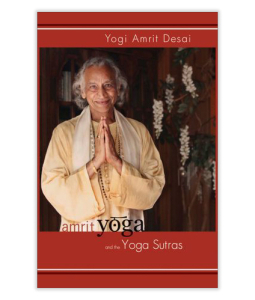 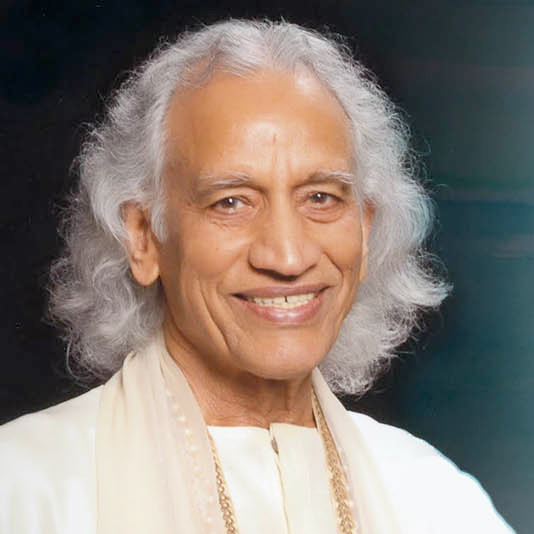 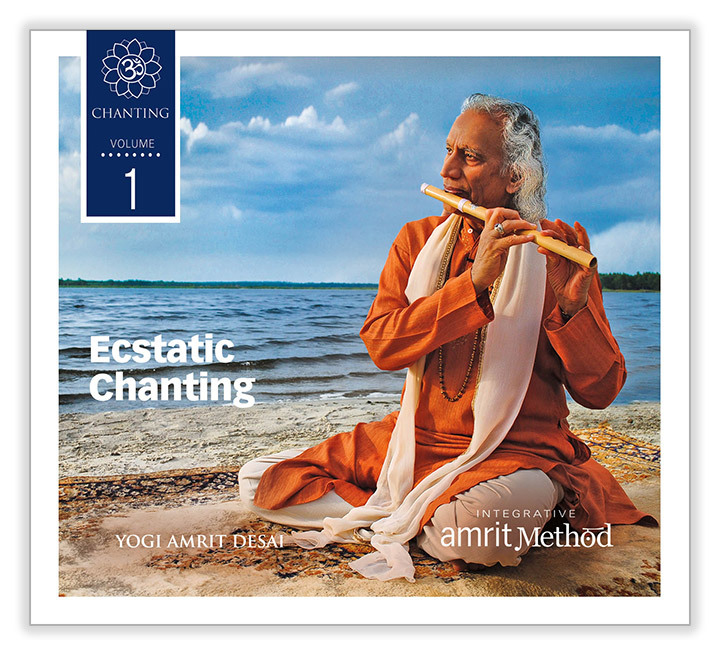 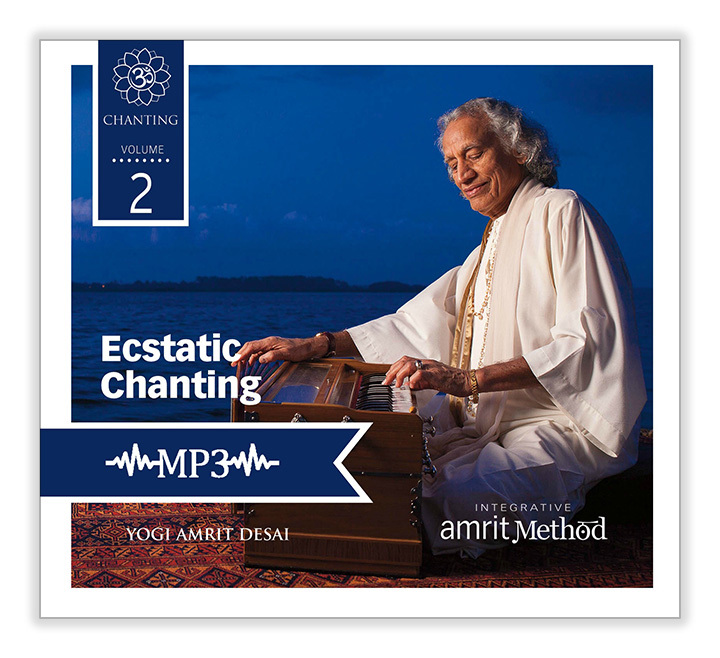 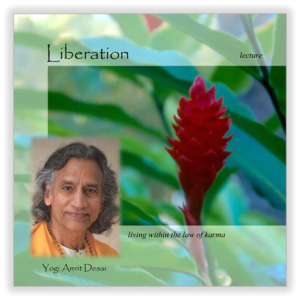 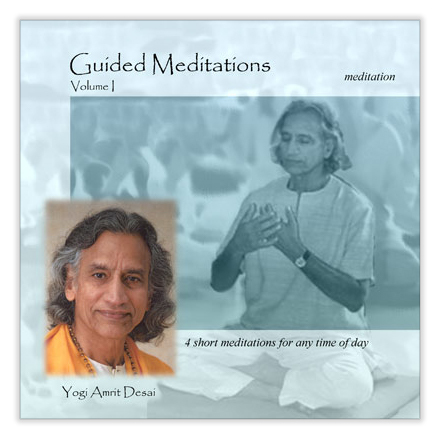 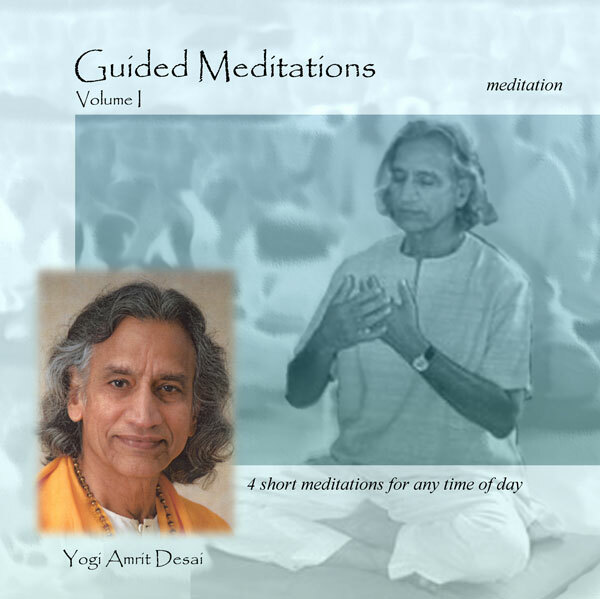 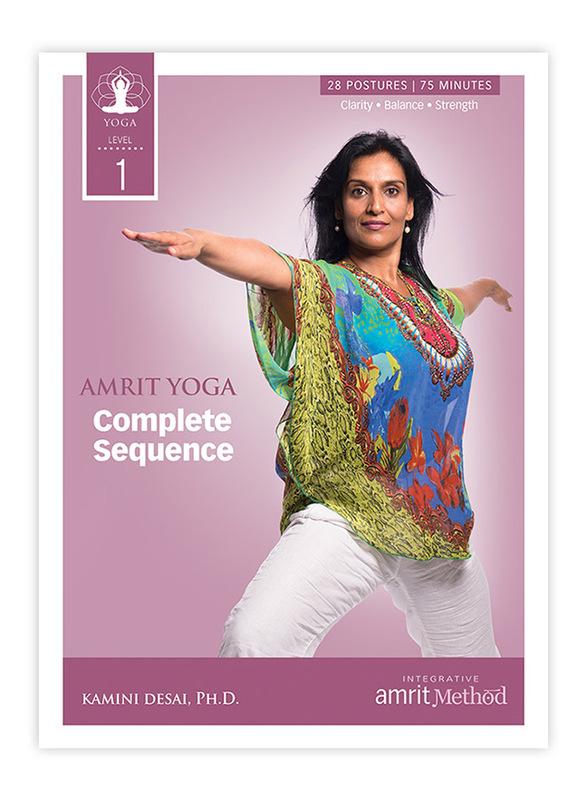 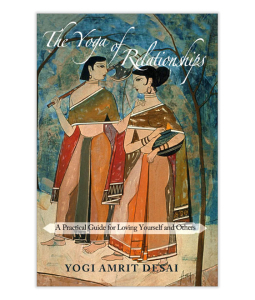 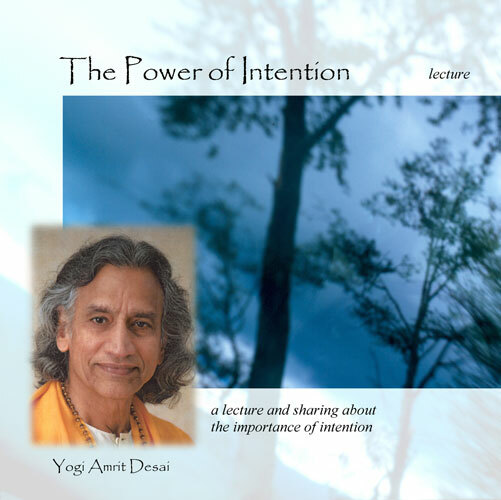 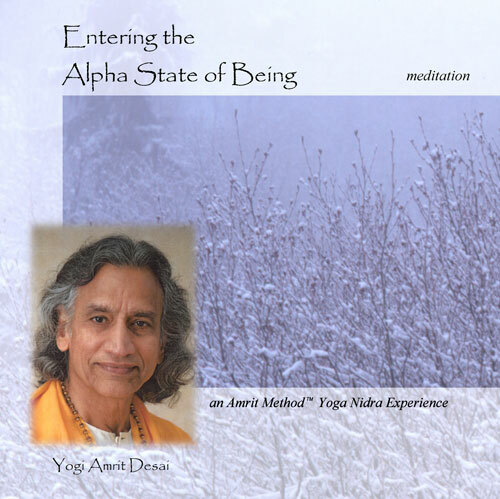 Yogi Amrit Desai has been teaching for more than 50 years and is internationally recognized as a pioneer in bringing the authentic teachings of yoga from India to the modern world. 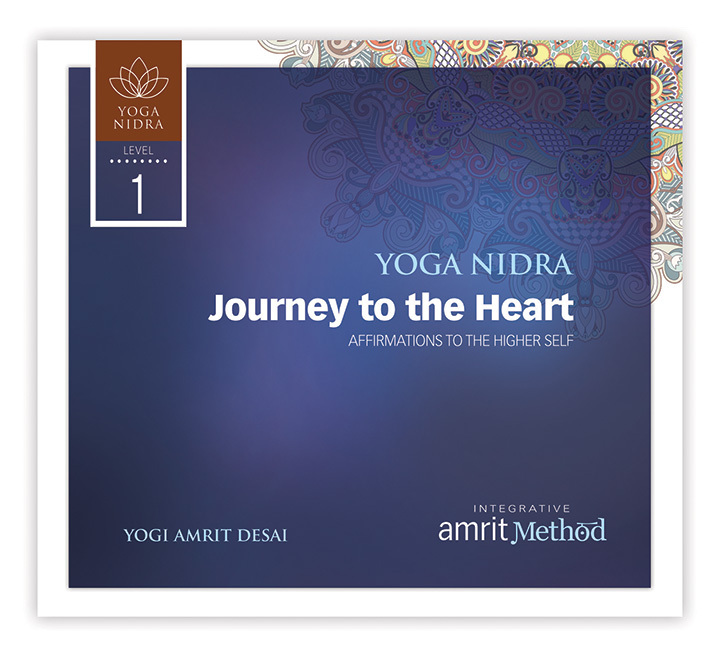 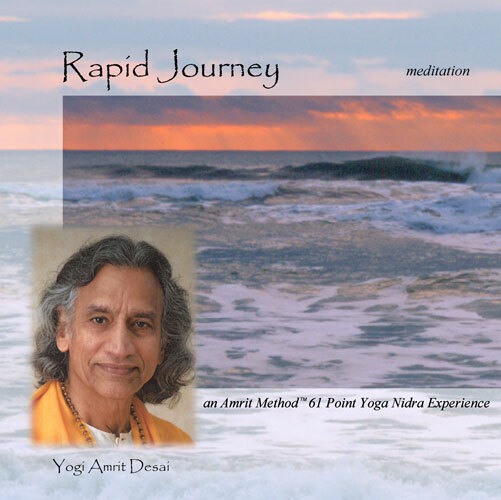 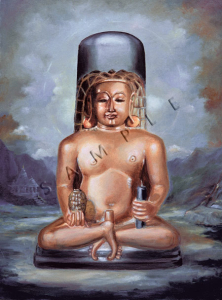 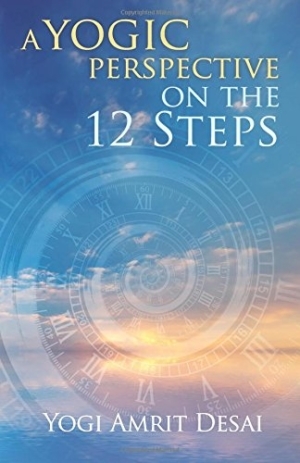 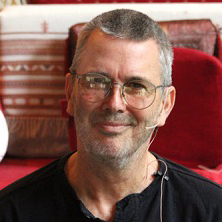 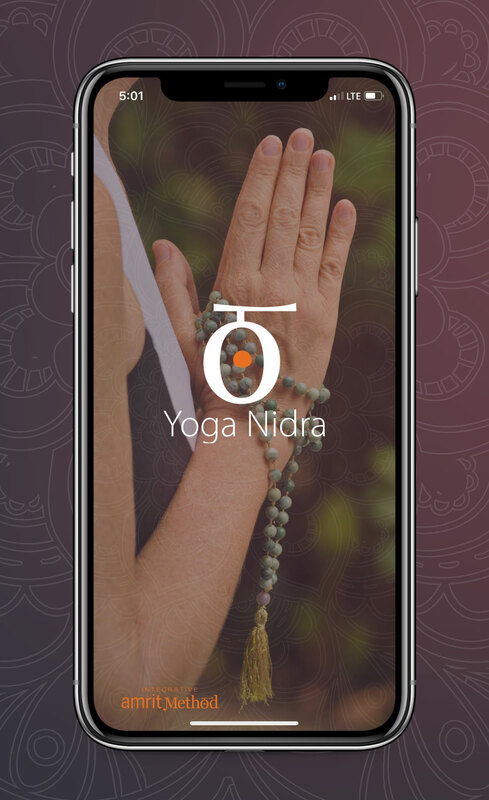 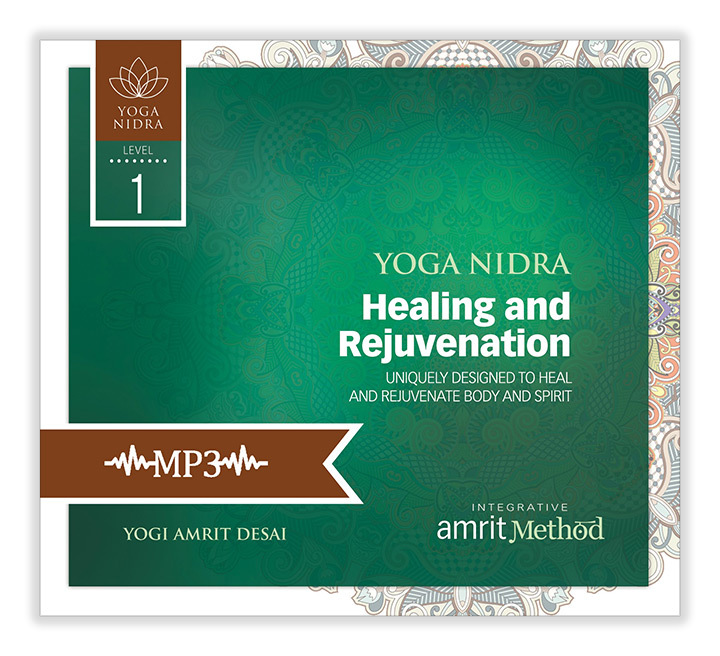 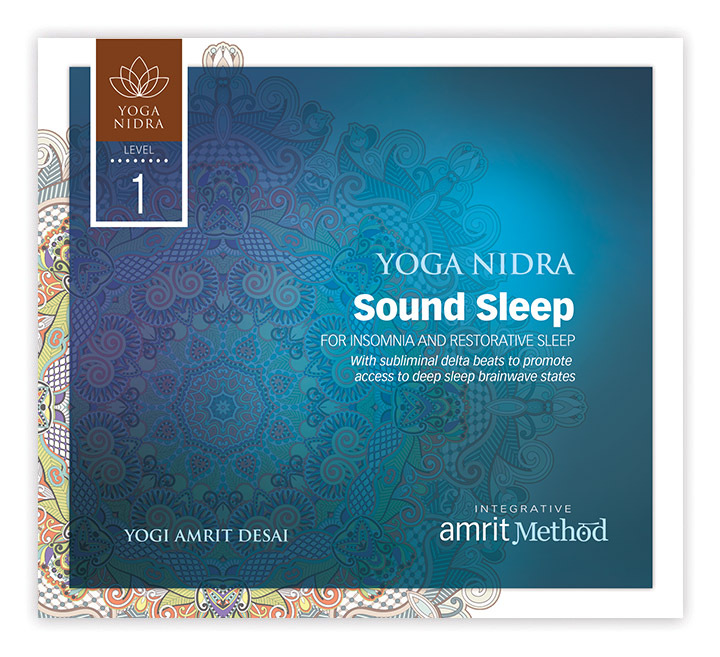 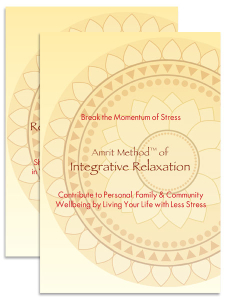 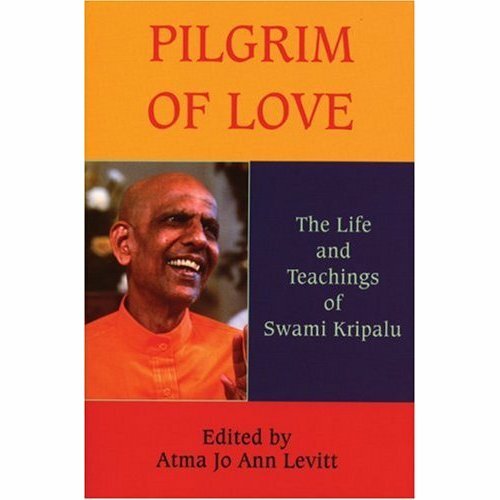 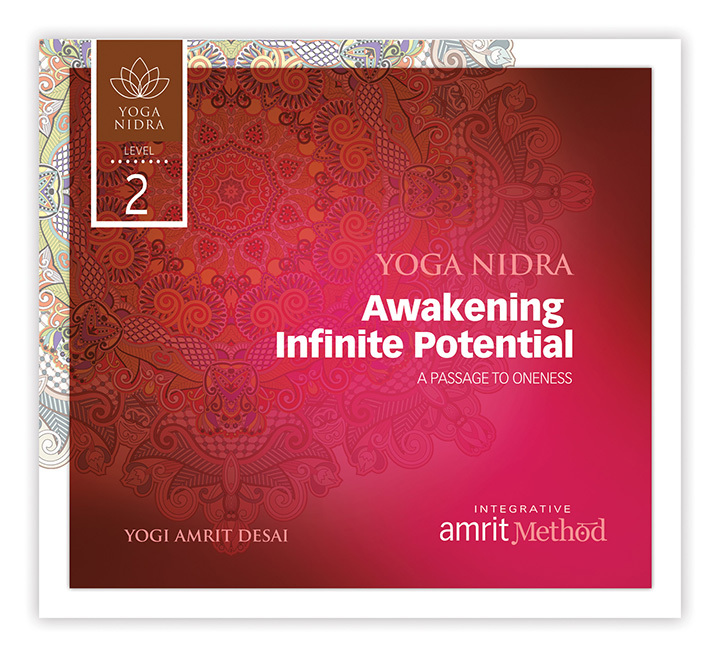 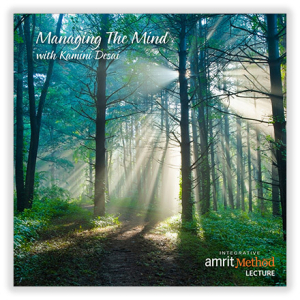 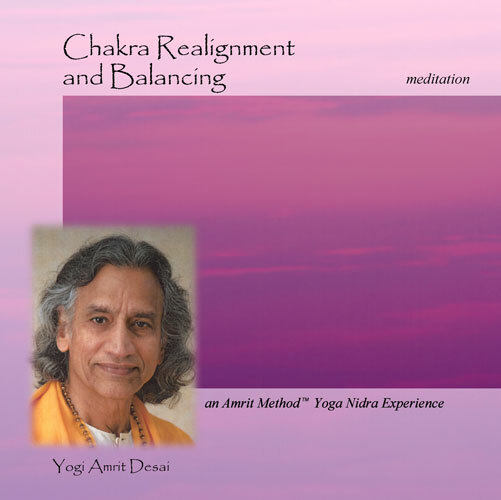 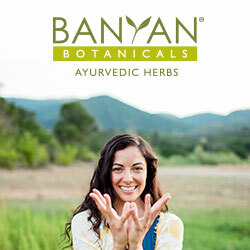 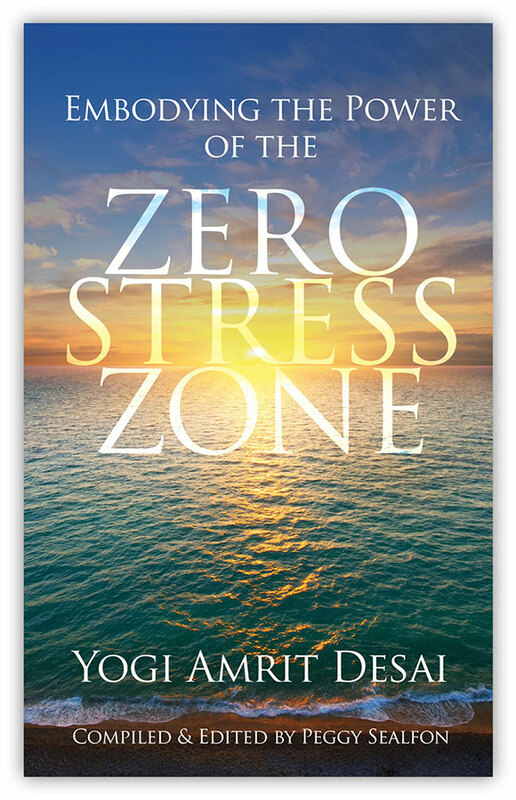 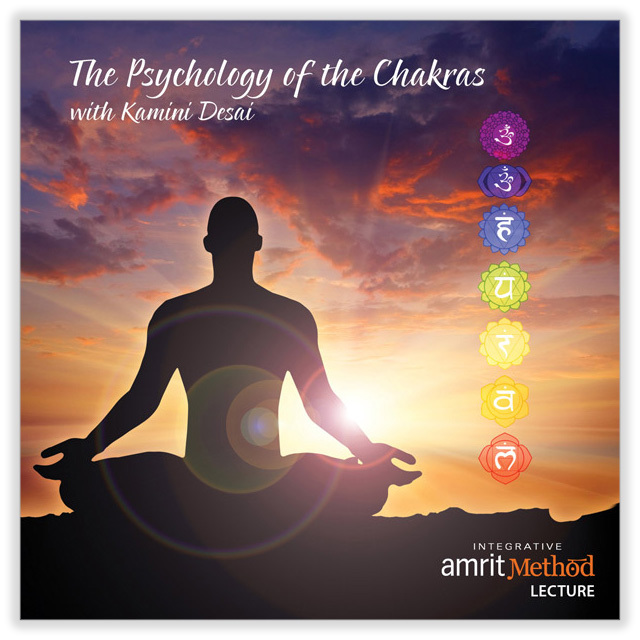 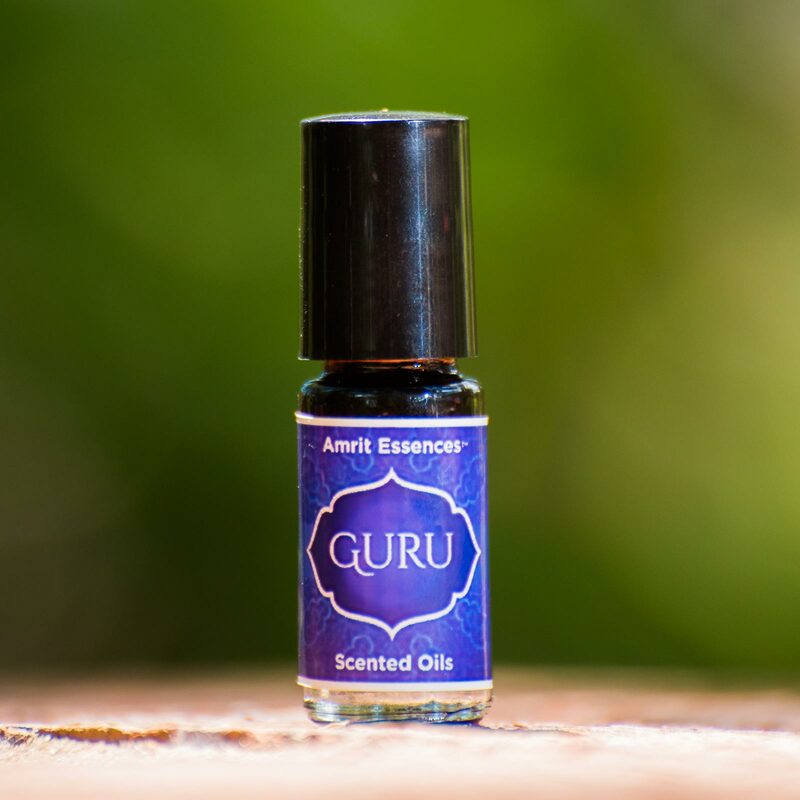 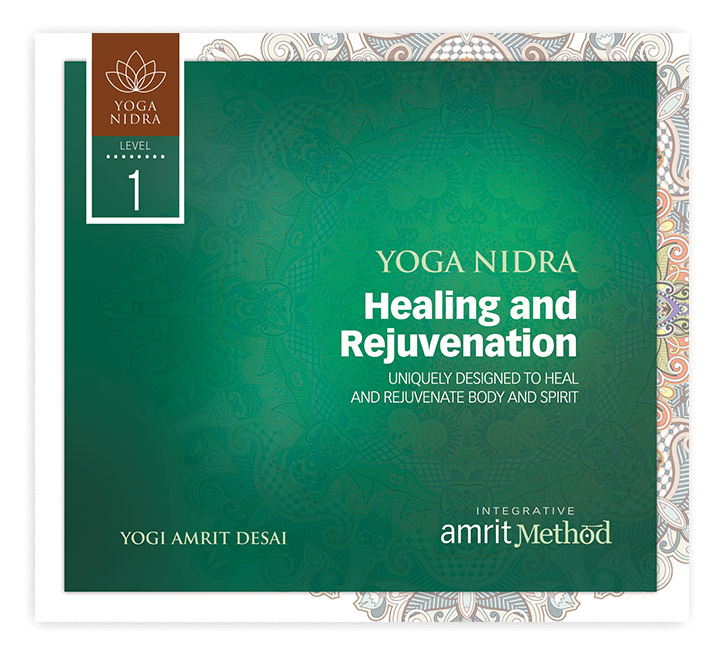 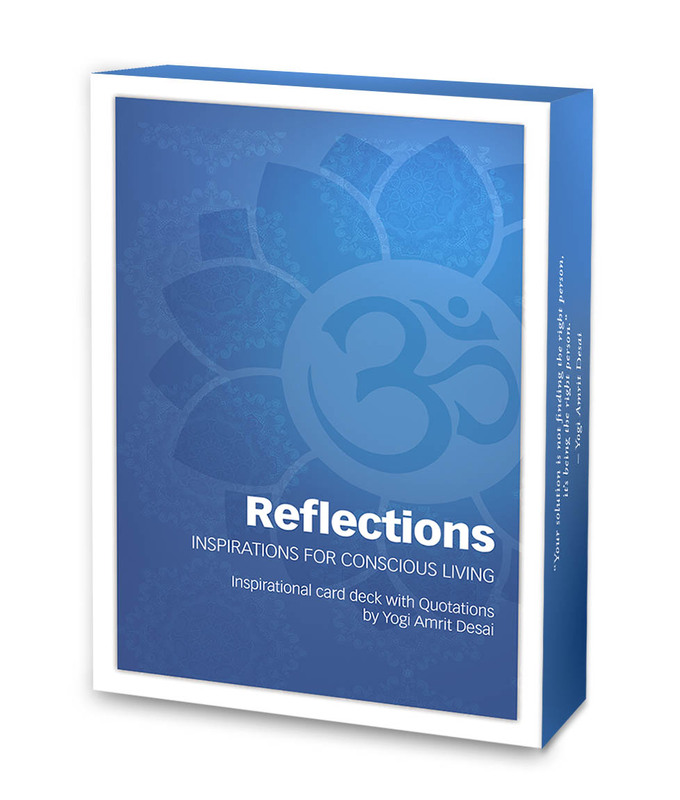 He has authored books on the inner depths of yoga, health, personal growth and transformation and is the originator of Kripalu Yoga, and the Integrative Amrit Methods® (I AM) of Yoga, Yoga Nidra, and Quantum Breath Meditation™. 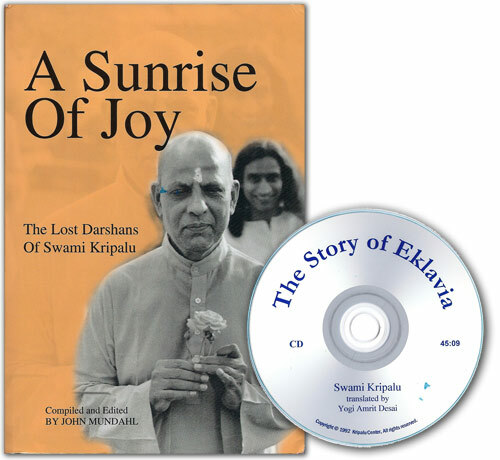 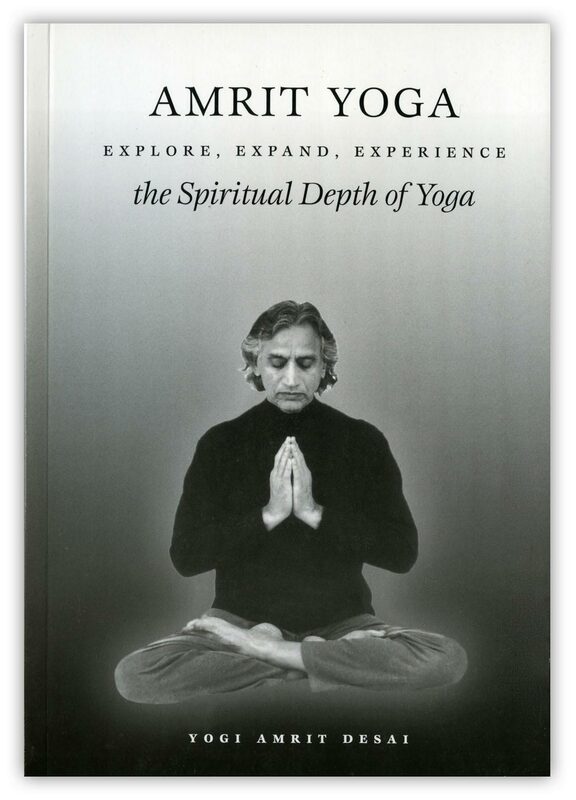 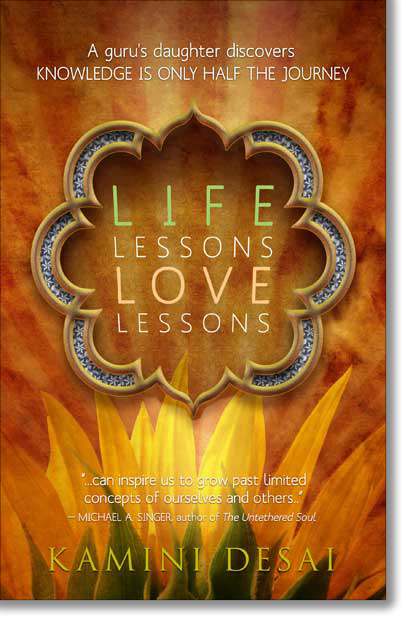 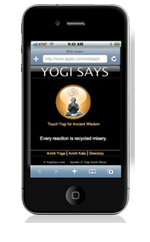 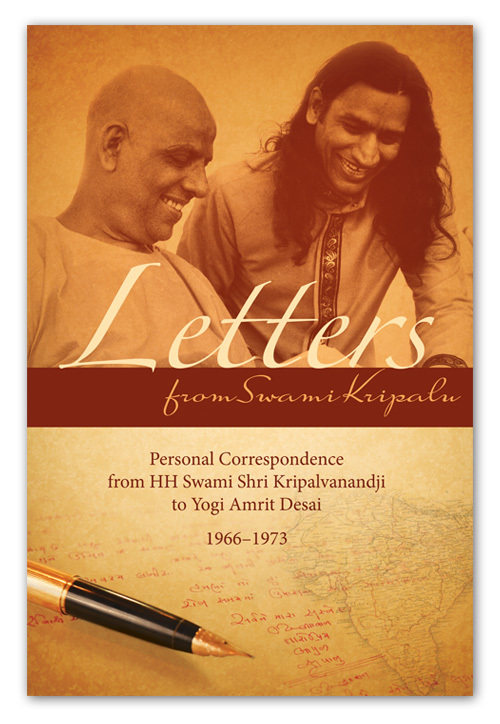 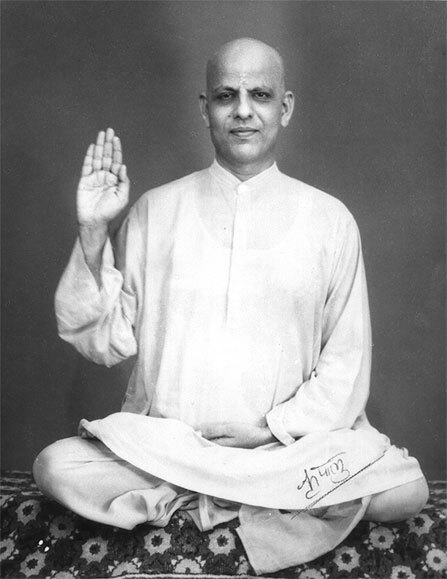 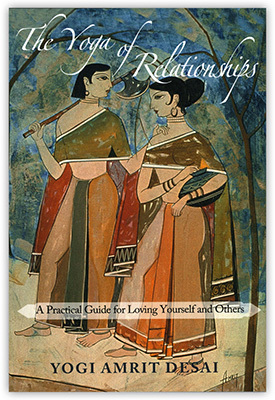 His teachings are universal, insightful, experiential and easily accessible to everyone, regardless of age or background.